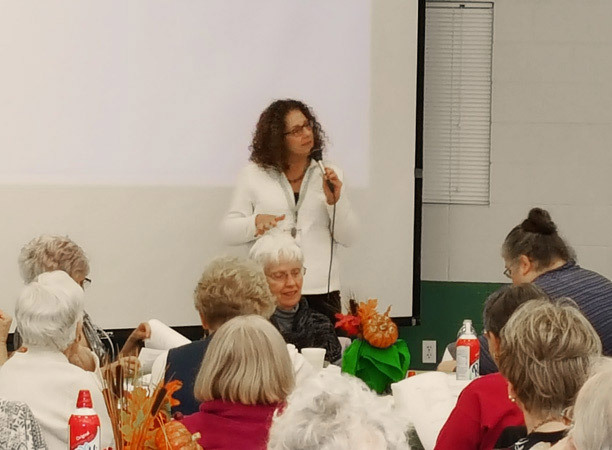 Our team provided attendees with end-of-life care & grief recovery education! 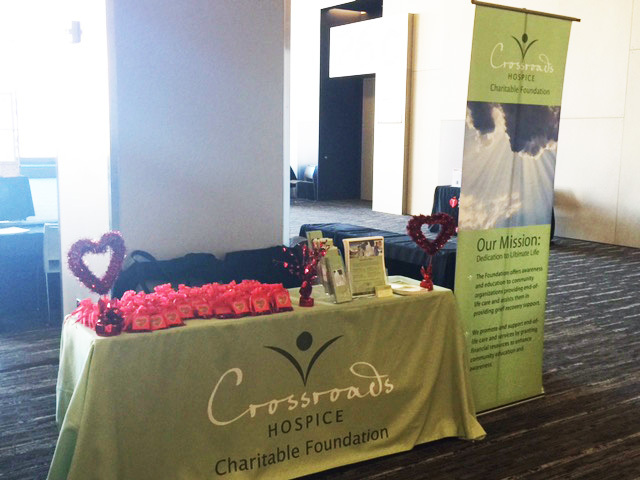 Our booth was the hub for attendees to receive end-of-life care education and grief recovery support. Heart disease is the leading killer of women worldwide, being the cause of death for 1 out of every 3 women. Heart disease, however, doesn’t affect all women in the same way, and the warning signs of heart trouble for women are not the same as the warning signs for men. With heart disease being such a tremendous threat to women everywhere, the American Heart Association founded Go Red for Women, an organization dedicated to the advocacy of improved heart health, advanced heart research, and heart-healthy lifestyle education. 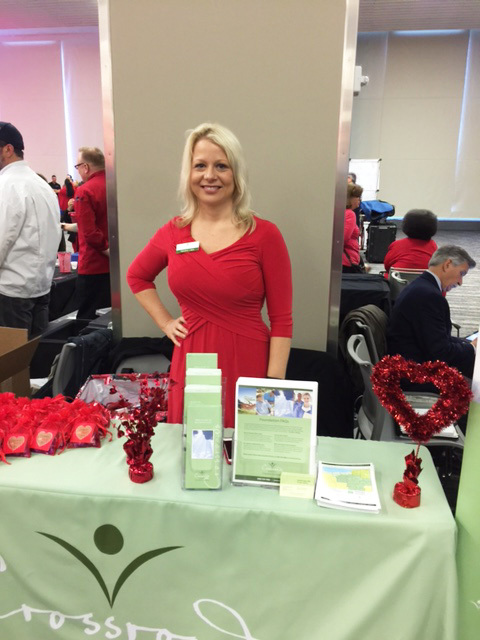 We proudly stand alongside the American Heart Association’s initiative for women’s heart health, and were honored to support their efforts at the 2016 Go Red for Women Health Expo and Luncheon in Cleveland, Ohio. Over 500 members of the Cleveland community were in attendance to help raise awareness of heart disease and stroke in women. 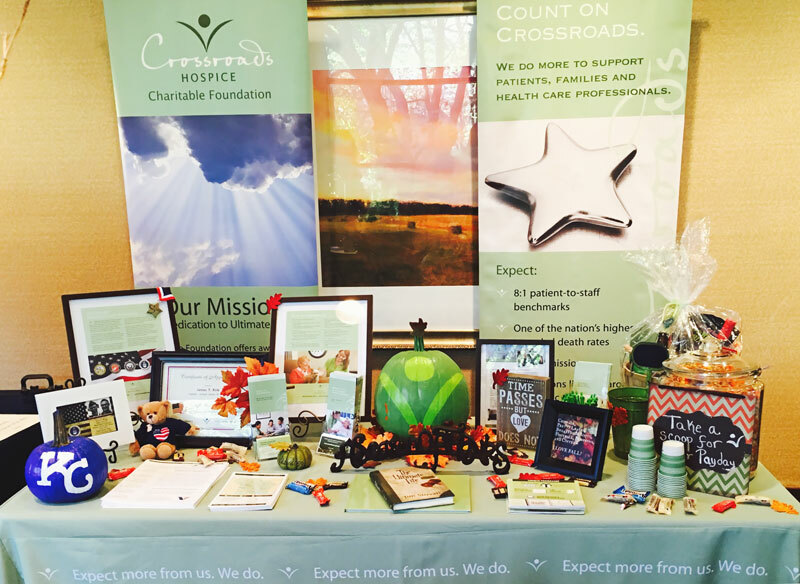 At our booth, we educated attendees on end-of-life care options, the impact and importance of quality hospice and palliative care, and provided education and support for caregivers. We are honored to have had the opportunity to support Go Red for Women and to aid both caregivers and those seeking end-of-life care options and education. 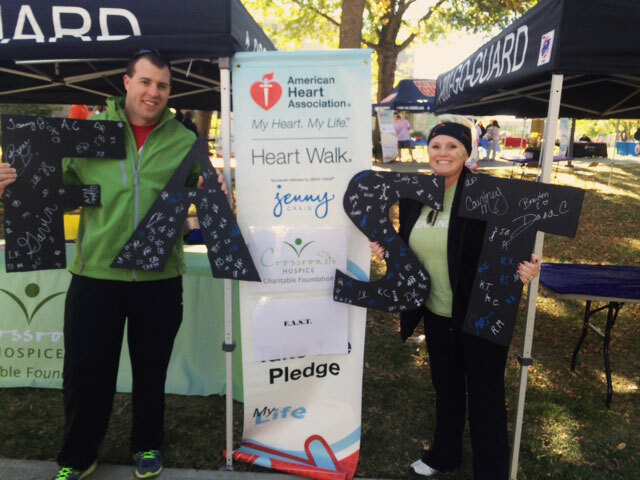 We are proud to continue our support of the American Heart Association, and we are grateful for the support of our donors who make our educational and supportive efforts possible.